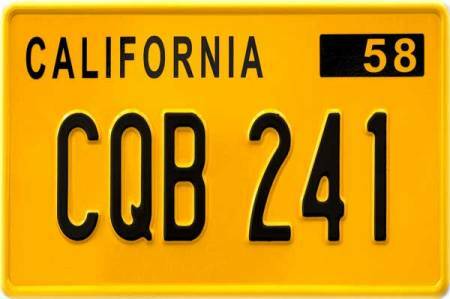 The scariest license plate EVER! 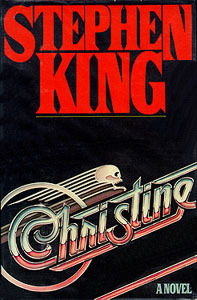 This is the second of eight Stephen King adaptations we’ll be looking at in this blog. The first one was the remake of his first novel Carrie. 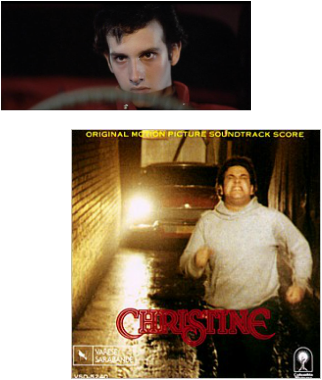 I chose Christine, not because it’s an amazing film or even one of John Carpenter’s or Stephen King’s best…not even close. No I chose this film because it’s a really good example of PERSONIFICATION. Personification is a troupe in literature where an abstraction or an inanimate object is given human characteristics, traits, or abilities. And that is exactly what happens with Christine. She’s a 1958 red Plymouth and she’s a beauty. Due to an accident during her creation, she tastes blood and she wants more. 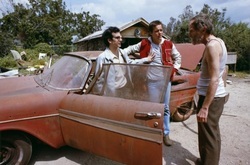 Jump way head to nerdy kid Arney wanting to buy a car and finding her in a state of disrepair. Ignoring all the warning signs that something’s amiss, Arney becomes obsessed with restoring Christine to her former glory. 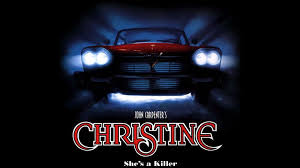 Director John Carpenter does a good job of keeping us guessing through most of the film if it’s Arney behind the wheel or if the killing is all Christine’s doing. 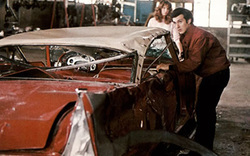 But there’s a scene after bullies have trashed Christine that Arney promises her he will rebuild her that he hears sounds from the motor and when he looks…it’s all brand new again. Christine is healing herself. Arney steps back and says, “Show me.” At which point all our doubt is removed and we see Christine in all her evil personified glory. Fortunately, this movie has aged better than these haircuts! So for a great example of personification…Christine is the flick for you! Think about it…why do we name boats and cars after females? We personify things all the time. We used to even name hurricanes exclusively after females. Imagine that. Giving inanimate objects a life of their own!